Terahertz is one of the energy stones. 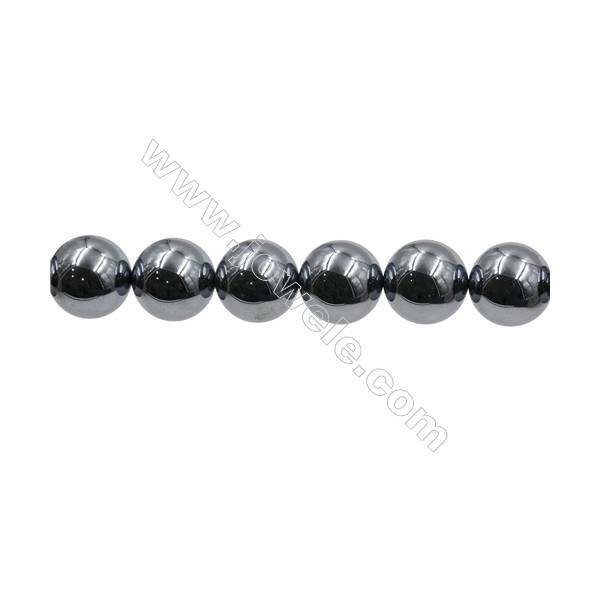 It has the effects of improving the human body's magnetic field, enhancing cell activity, maintaining health, and slowing down aging. 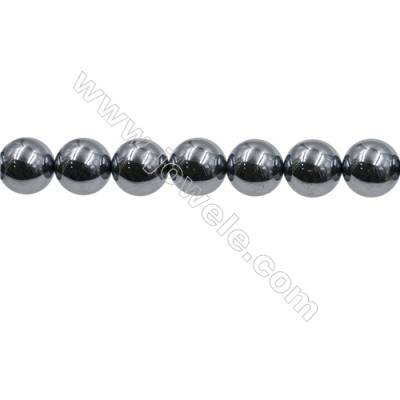 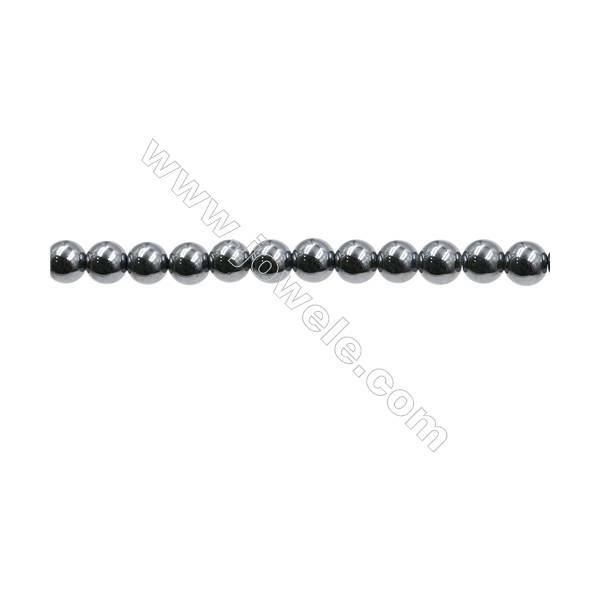 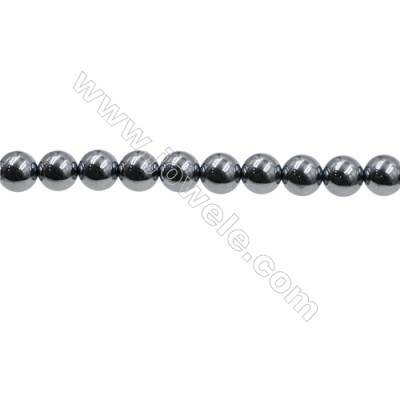 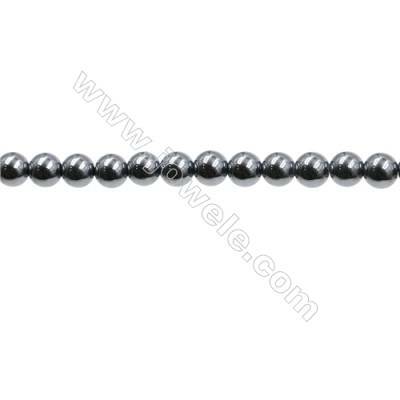 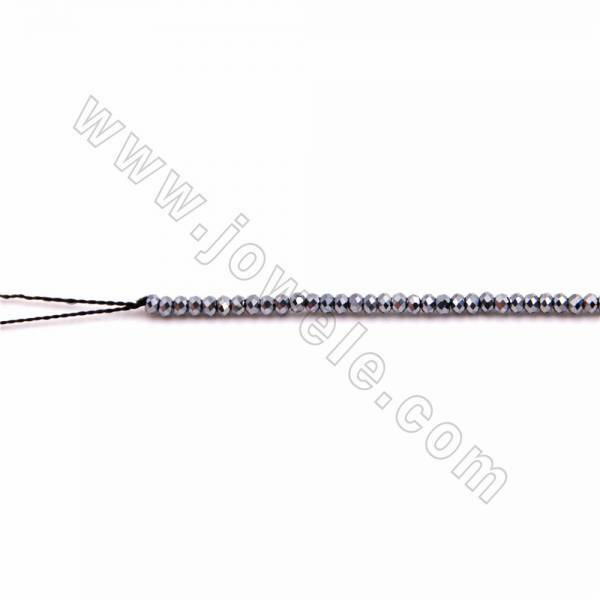 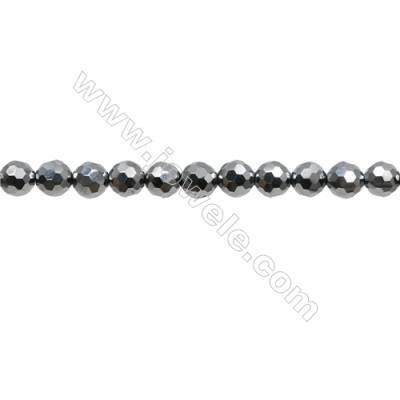 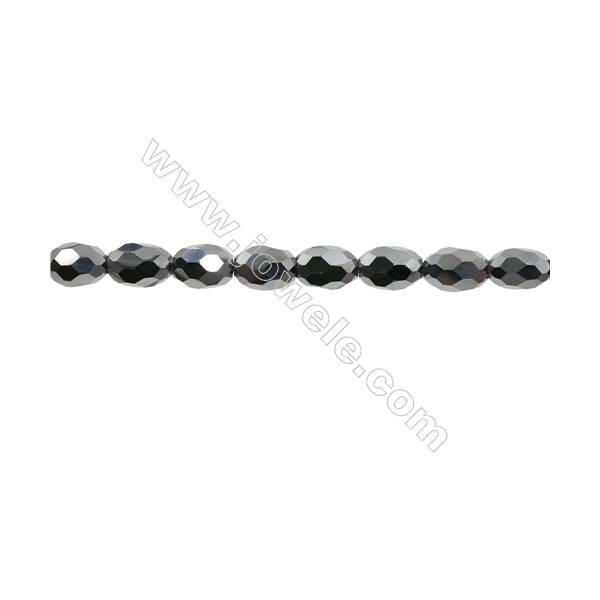 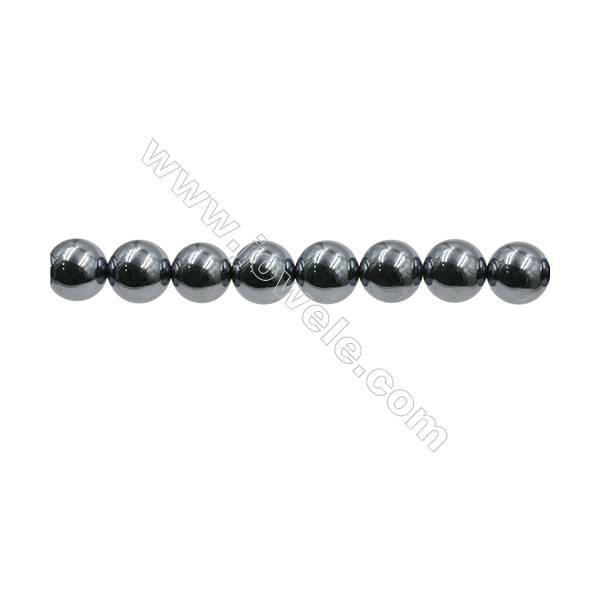 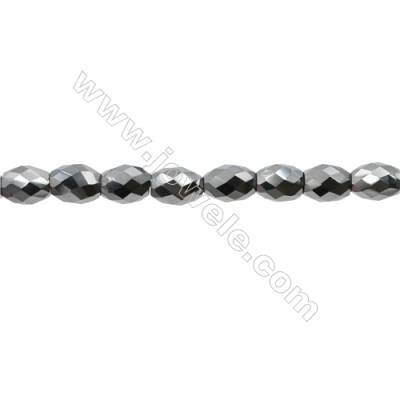 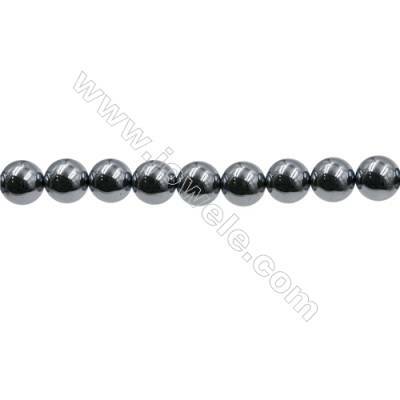 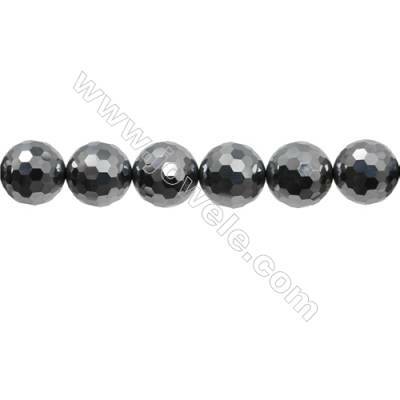 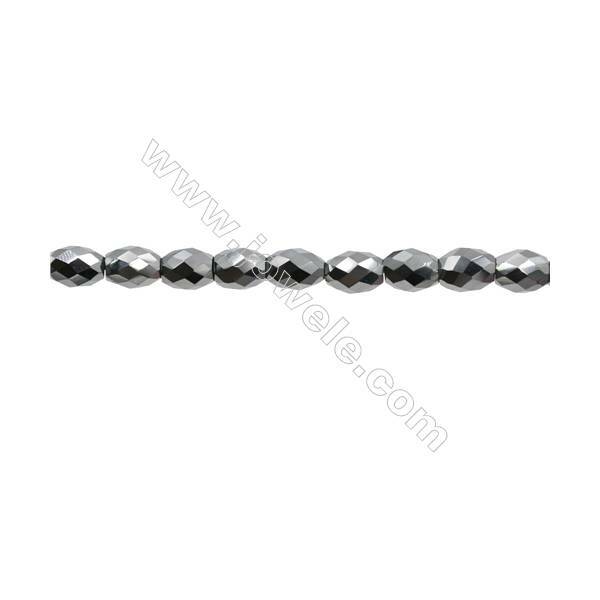 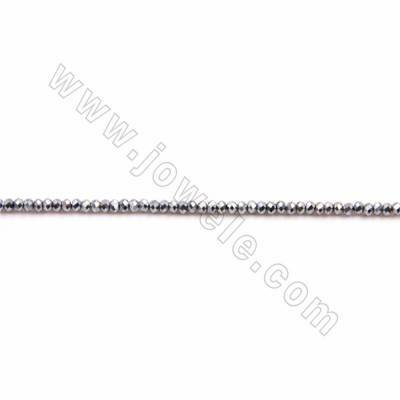 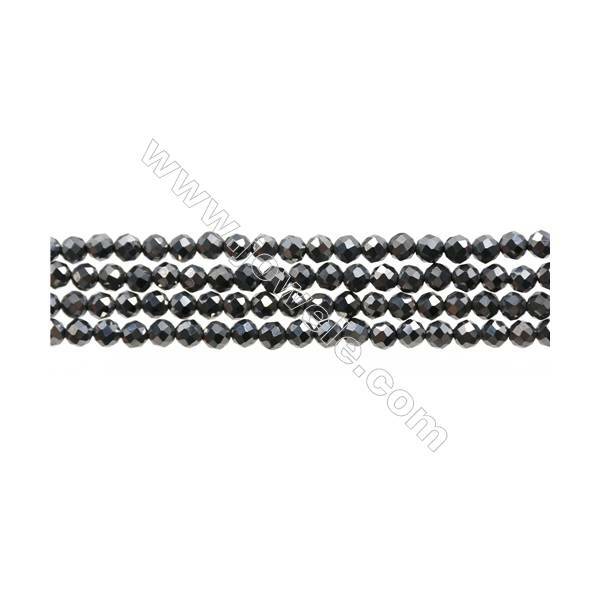 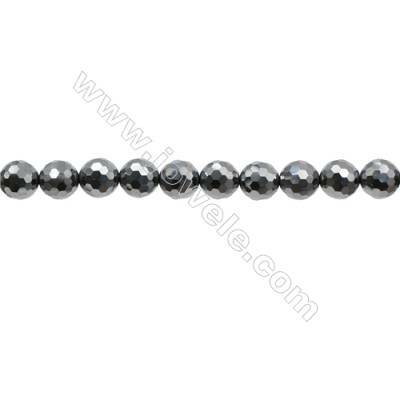 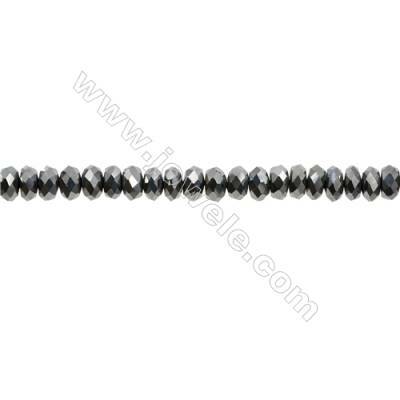 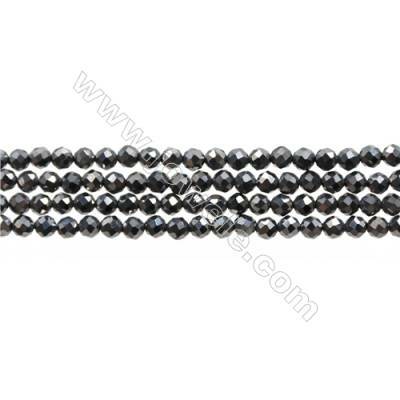 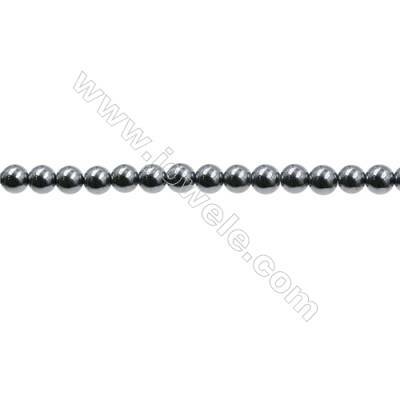 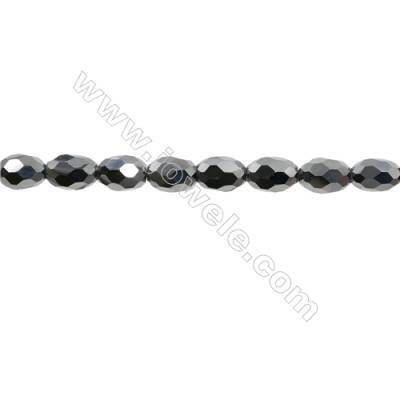 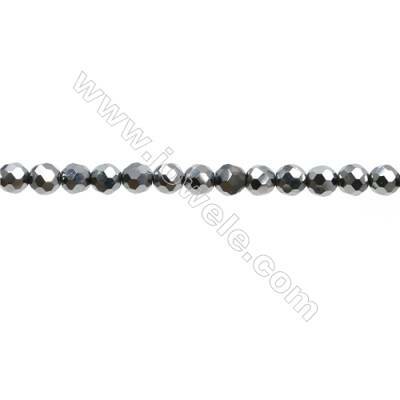 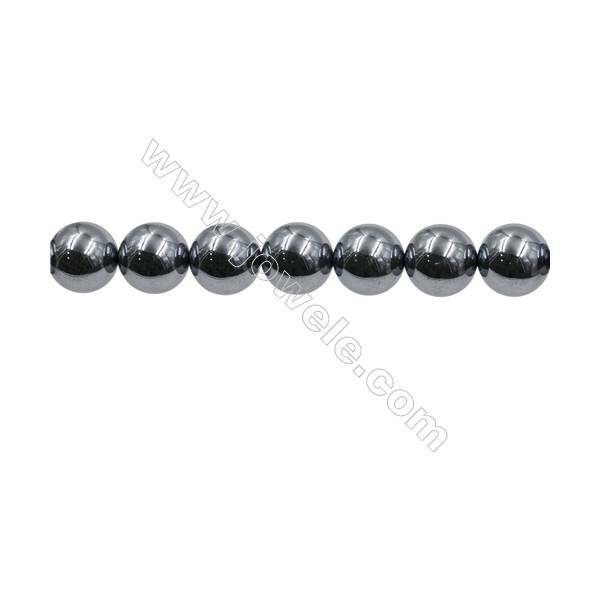 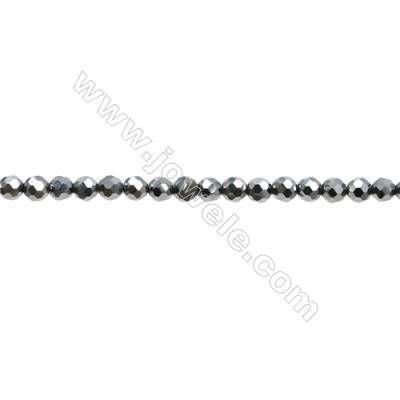 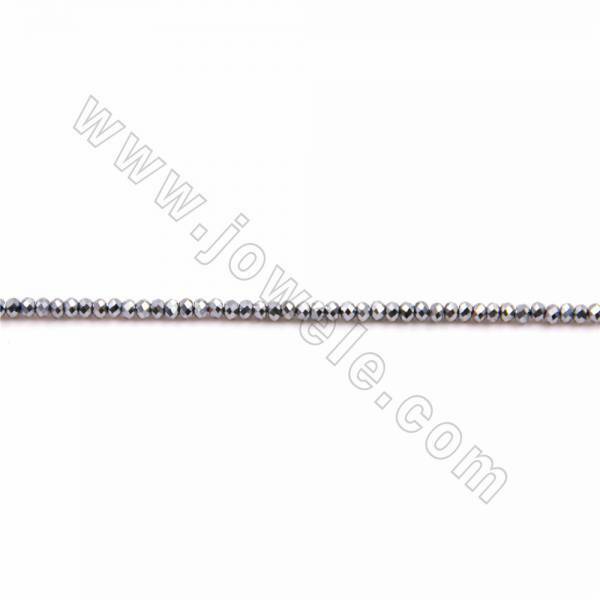 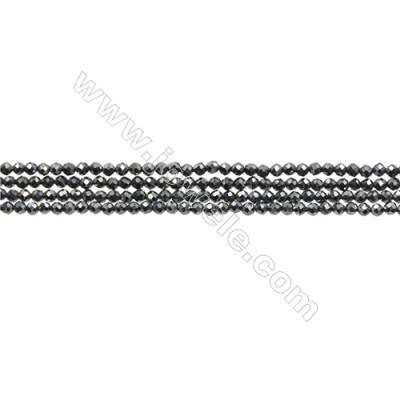 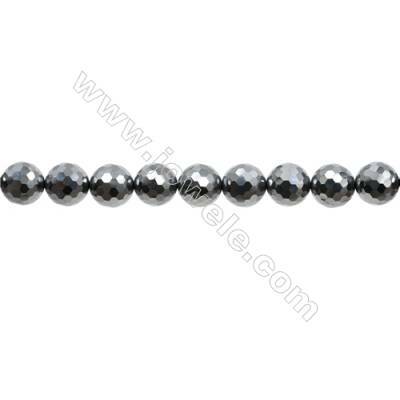 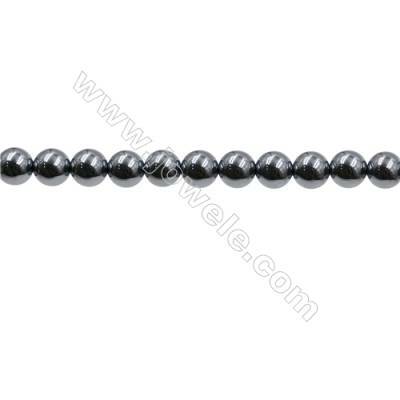 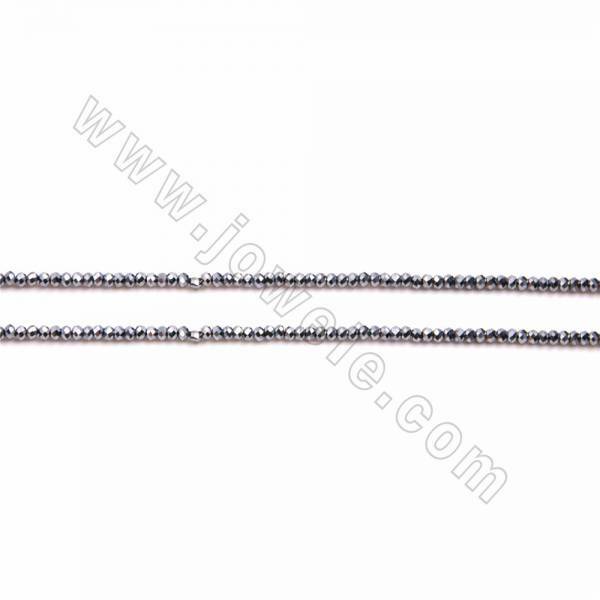 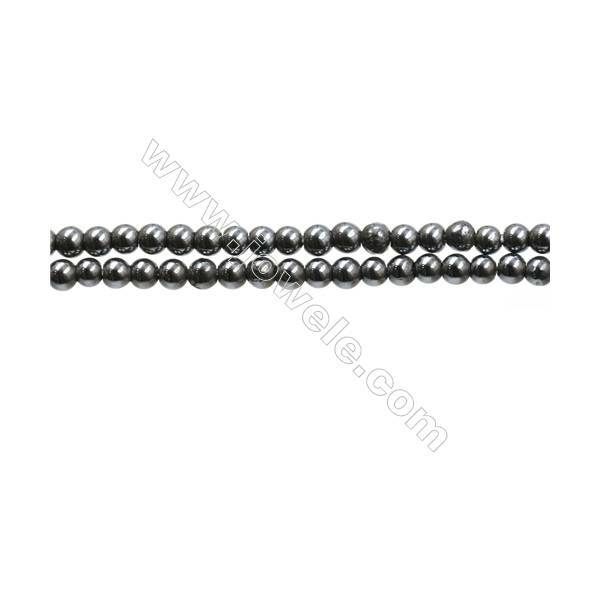 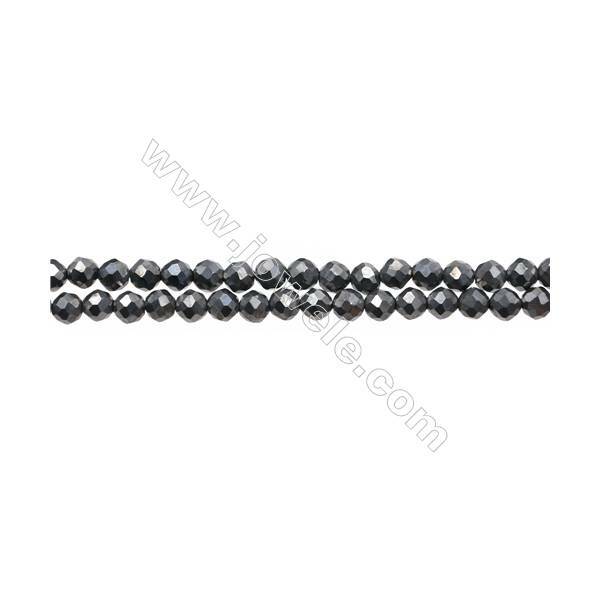 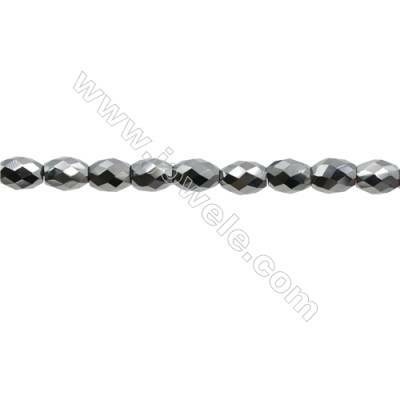 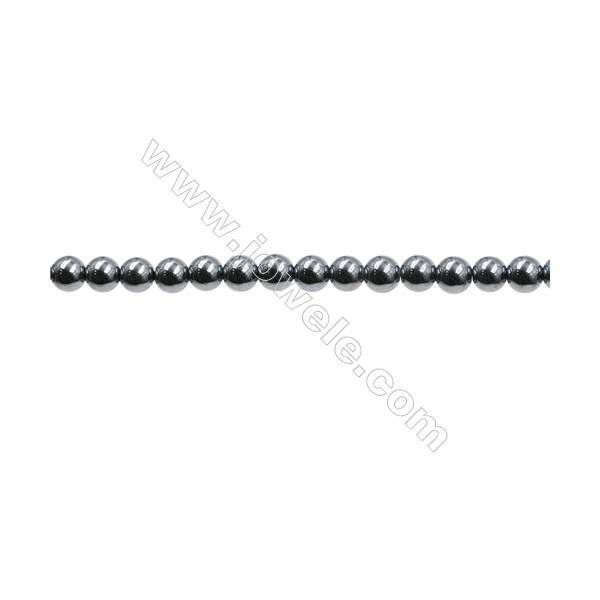 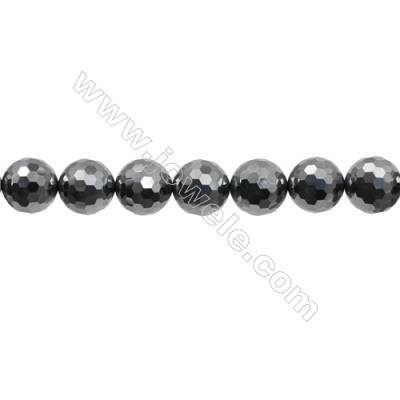 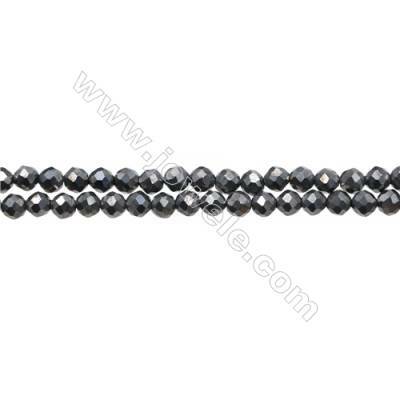 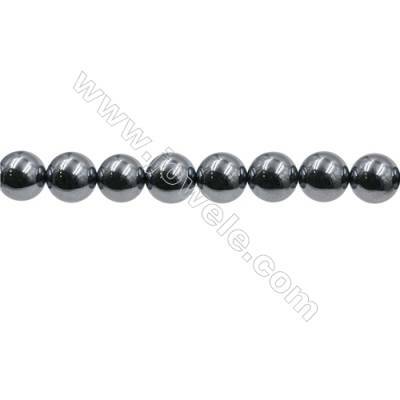 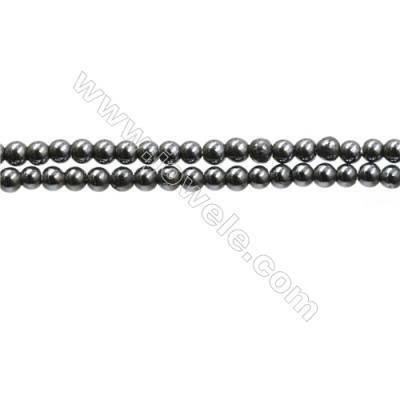 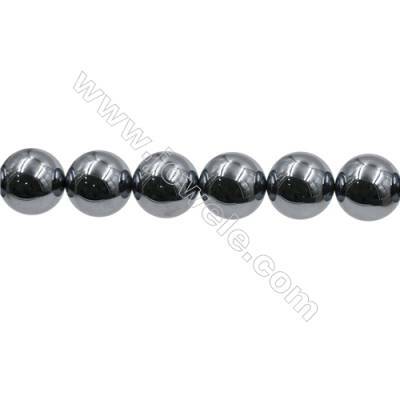 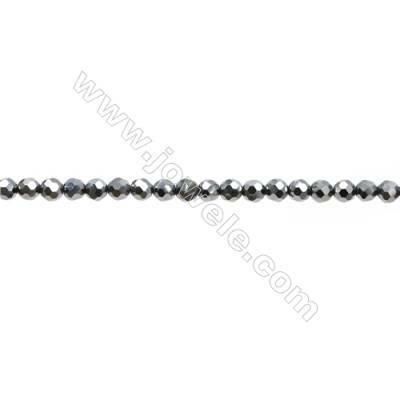 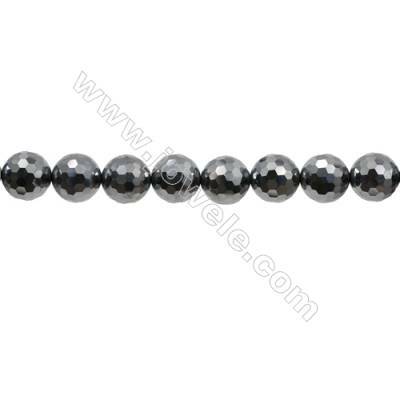 Jowele mainly supplies Terahertz beads, which can be used for necklaces, bracelets, earrings, pendants and other accessories.